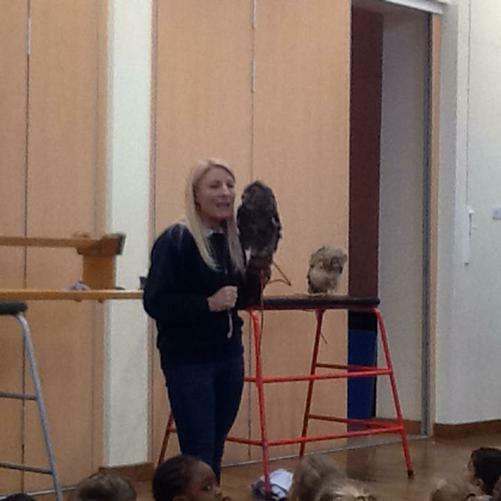 The children had a fun and educational visit from Nite Owls during assembly on 23rd March. 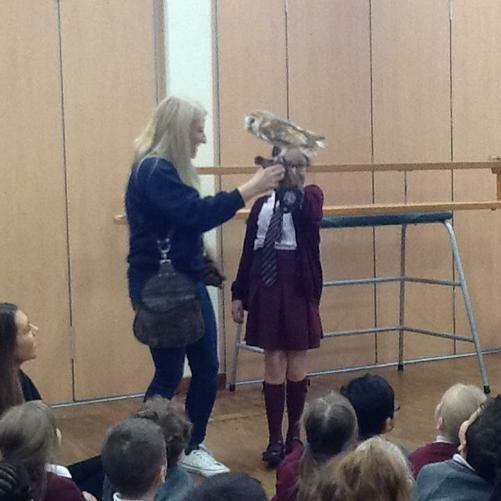 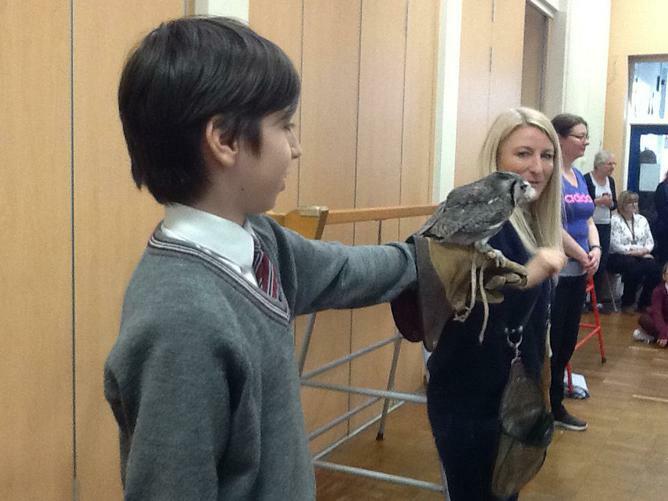 The Nite Owls team bought several owls including a Barn Owl and an eight week old Bengal Eagle Owl to school, and the children thoroughly enjoyed learning about the owls, and how they hunt for food. 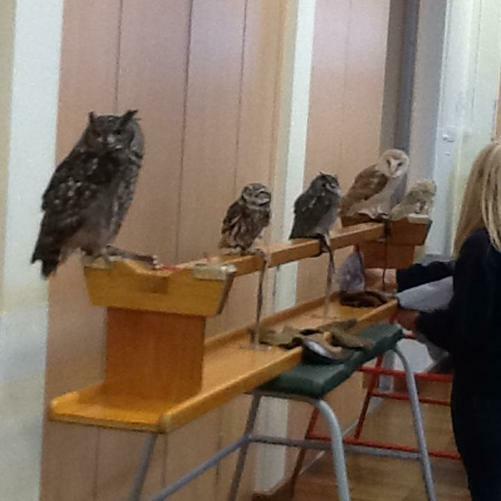 The children especially enjoyed watching the owls fly silently across the hall.